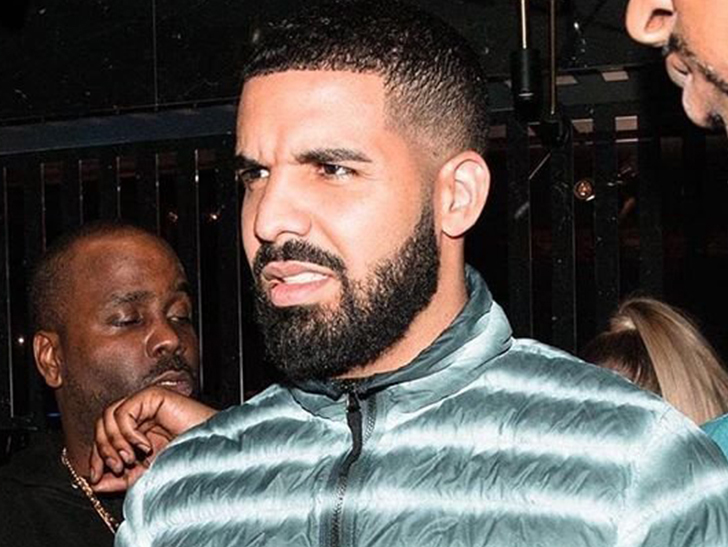 Drake is moments away from postponing his two upcoming shows in Miami … TMZ has learned. The rapper was scheduled to perform Friday and Saturday at American Airlines Arena with Migos … but our sources say those shows will be moved to another date. We’re told there’s an issue with production. You’ll remember, the tour got off to a rough start, with several dates getting pushed back or canceled altogether. A tour bus used for the crew was also towed before opening night in Kansas City. We’re told the Miami dates will be made up in November.